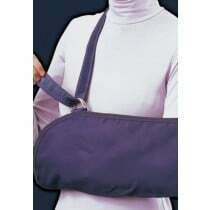 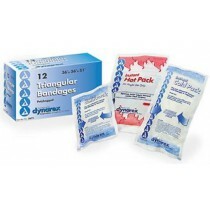 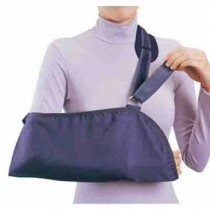 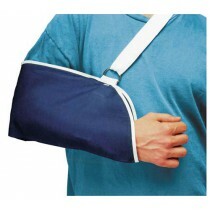 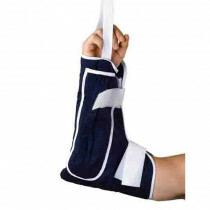 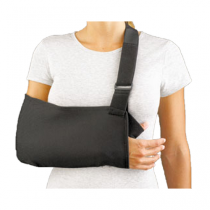 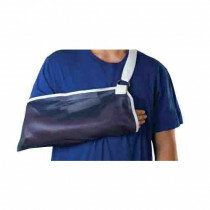 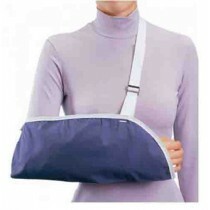 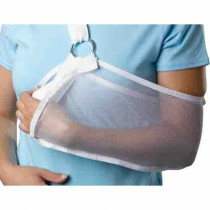 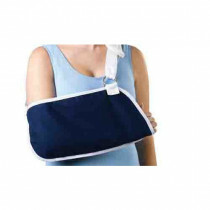 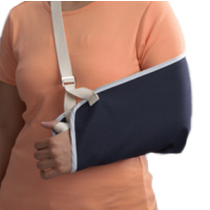 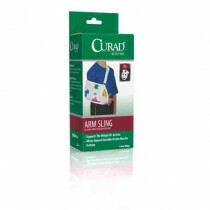 Arm Slings are used to help someone heal and recover from an arm strain, sprain or surgery. 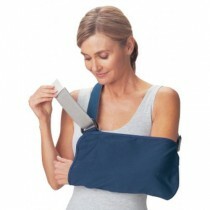 Most arm slings are lightweight and easy to use. 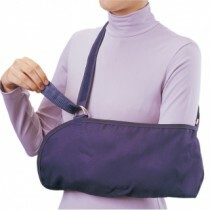 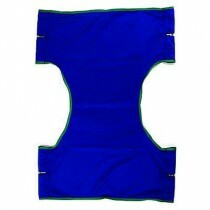 Many modern arm slings are made with easy to clean fabrics to make maintenance easier. 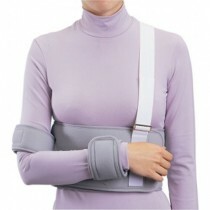 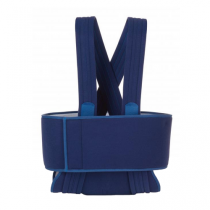 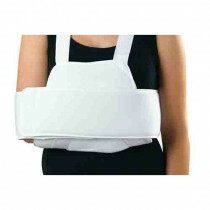 Adjustable straps on arm slings make them adaptable to individual needs. 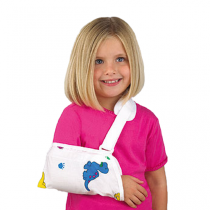 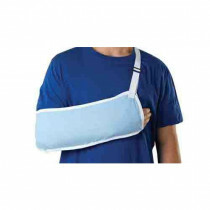 Vitality Medical carries a variety of arm slings such as kids arm slings, broken arm support slings and from major medical supply companies like Invacare, 3M, FLA Orthopedics, CardinalHealth, Carex, MedLine, DJ Orthopedics, Surgical Appliance, Drive Medical and Posey.